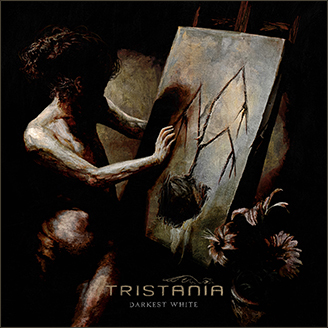 ← Official FREE Tristania iPhone Fan App launched! 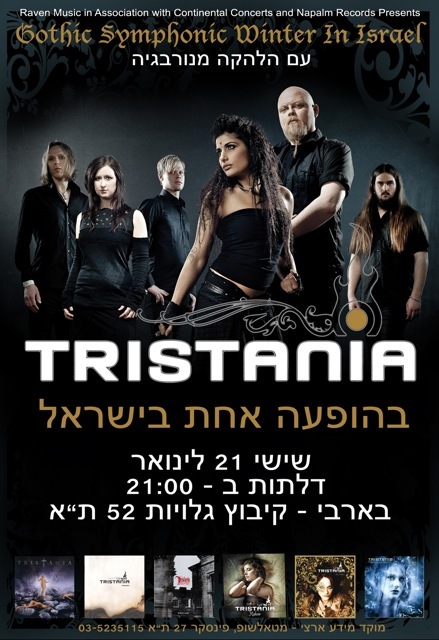 Tristania will be playing on the 21st of january, 2011 at Barby in Tel Aviv! Keep an eye on the tour-section for this and upcoming concerts! This entry was posted in News and tagged concert, gig, israel, tel aviv, tristania. Bookmark the permalink. This is going to be the best day of my life… I’ve waited a lot of time for this moment!!! MADE MY DAY!! More information (price, playlist (if available) etc..) please! That’s awesome, guys and girls! Congratulations and I can’t wait until you announce that you’re coming to South America as well. You could help the band by contacting local promotors to get the band over to South America, please read here on how to do it. Please, tell me there’s no age restriction!!!! You’d best contact the venue for that, I don’t have any information on that! If you know the answer, please feel free to share the information and I will update the concert tracker. the show moved to the 22/01/2011 at the reading 3 club in tel aviv, which is a way way better then the old barbi club. its an awesome club with very good sound!